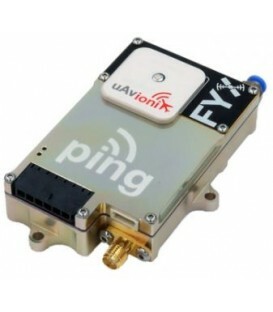 Ping20Si - uAvionix Europe B.V.
Ping20Si is a complete system designed to meet the conspicuity requirements for operating UAS in controlled airspace. 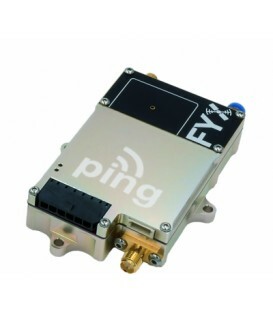 This system includes an integrated, high integrity WAAS GPS sensor derived from uAvionix’s TSO’d FYX technology, and a precision, temperature controlled, barometric sensor with accuracy beyond 80,000ft. Meets the performance requirements of TSO-C166b Class B1S and TSO-C122e Class 1 Level 1els @ 20W. 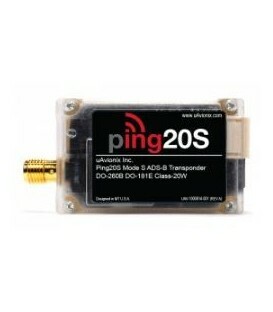 Meets the ADS-B Out equipment performance requirements of 14 CFR 91.227. GPS/SBAS augmentation system. RAIM layer for Fault exclusion. 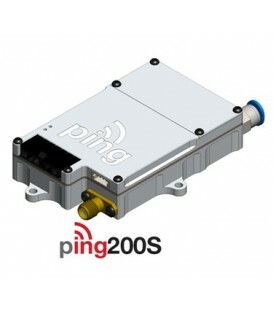 Temperature controlled static pressure sensor accurate to 80,000ft. 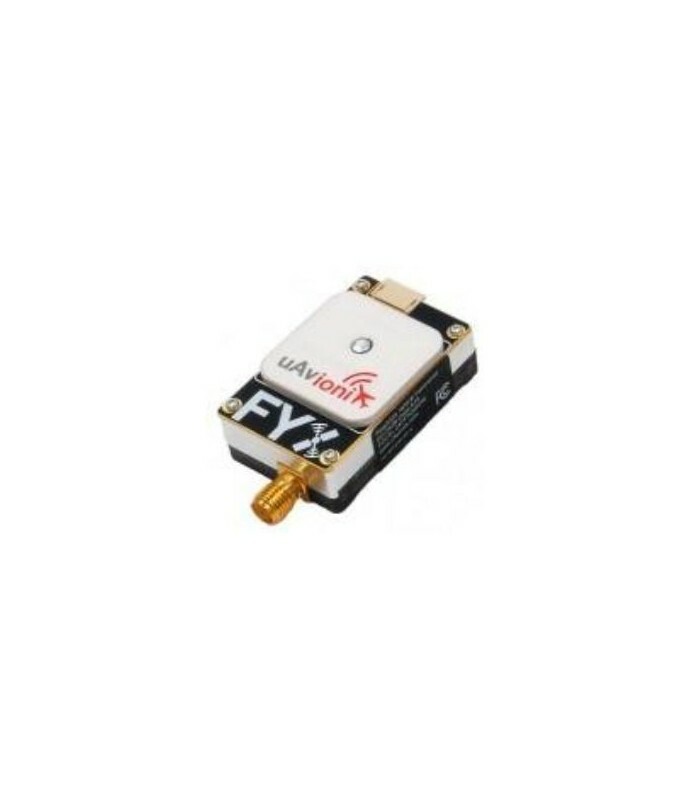 Battery backed GPS for fast TTFF. GDL90 compatible CONTROL serial input. 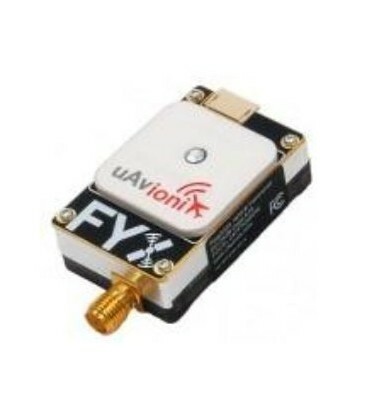 Compatible with popular autopilots. GDL90 ownship and altitude packets. TSO-C122e Class 1 Level 1els @20W.